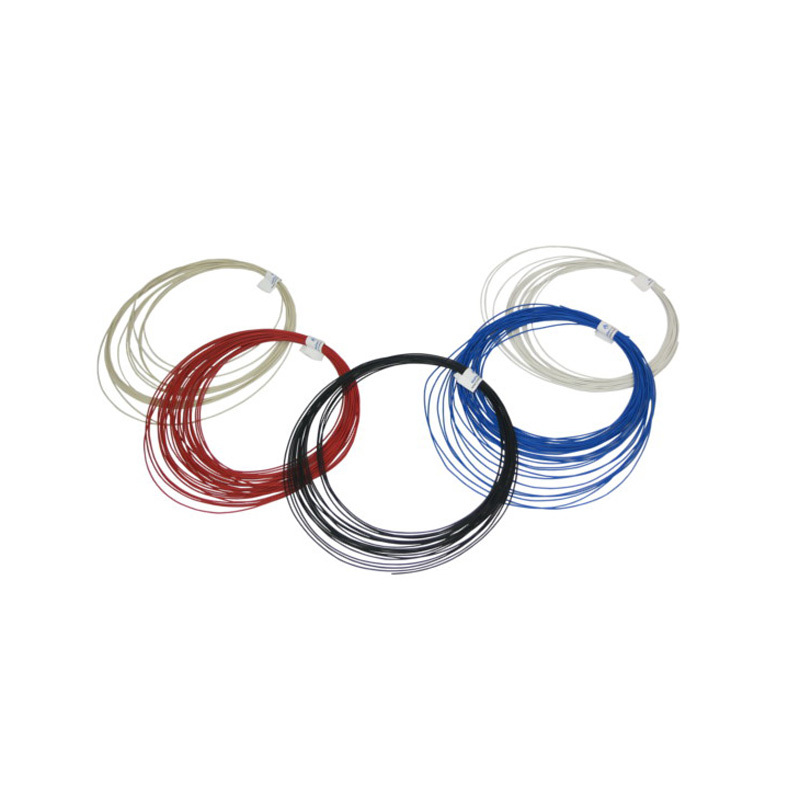 0.25kg sample pack of red, blue, white, black, and beige colored Soft PLA. Soft PLA is a flexible 3D printing material that feels and acts much like rubber. Can be used to make parts that can bend or must flex to fit their environment - stoppers, belts, springs, phone cases and more. 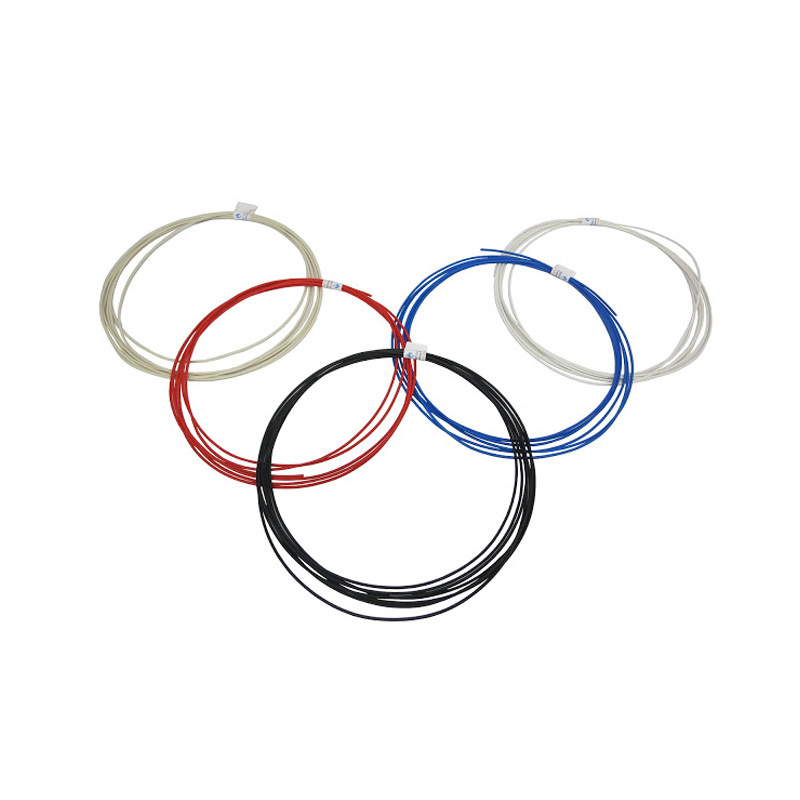 0.25KG (in total) of 1.75mm red, blue, black, white and beige colored Soft PLA. We do not guarantee that you will receive equal amounts of each color, but you will receive all 5 colors and in total it will weigh a minimum of 0.25kg. This extremely flexible PLA will allow you to create prints that will have the properties of a durable rubber, which means that it is remarkably resilient and elastic. Sticks great to a bed that is layered with blue painter 's tape. We also recommend that you print it at a slower speed than normal PLA. Our soft PLA is compatible with nearly all 3D printers, including RepRap derivatives and those from MakerBot (such as the Replicator and Replicator 2), Ultimaker, Bits from Bytes, Airwolf3D, Makergear, Printrbot, Bukobot, Type A Machines, and many others. If you have questions about a specific printer not listed, please contact us.